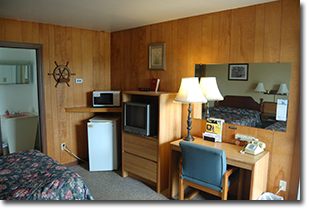 We offer nightly, weekly and long term rentals and we have one cabin for rent. 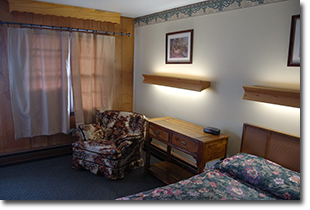 The rates below are nightly rates. Please contact us for weekly or long term rates.